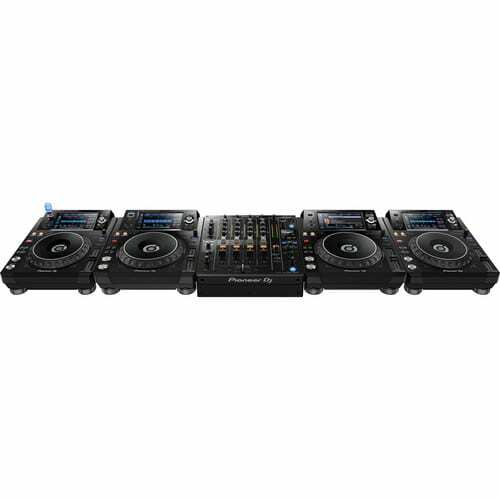 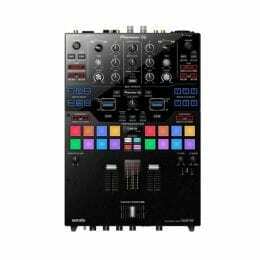 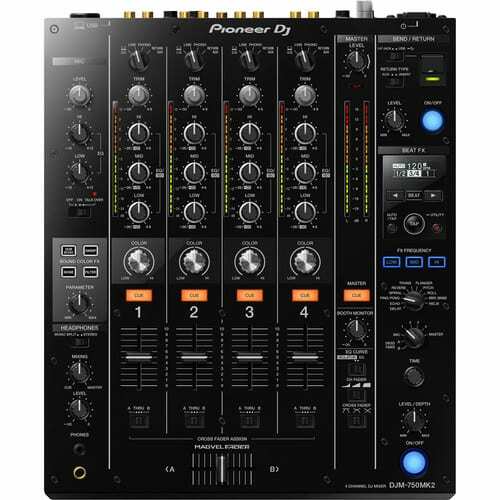 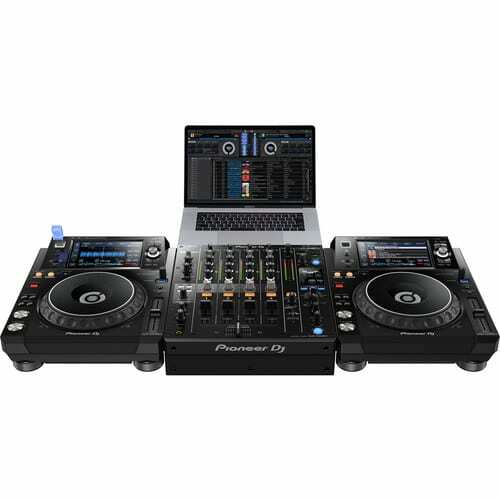 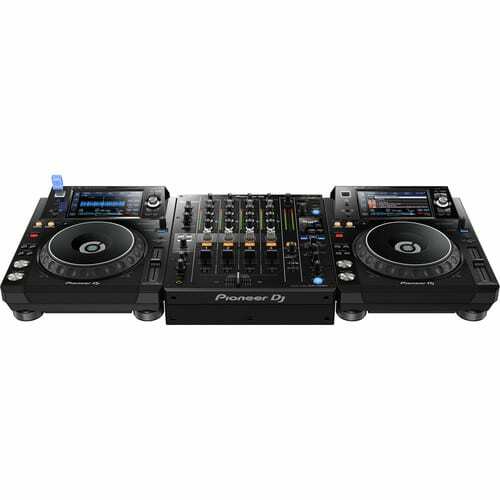 The Pioneer DJM-750MK2 is a professional DJ mixer, which inherits key features and design elements from the DJM-900NXS2, and is well suited for professional mobile DJs, nightclub installations, recording studios, and more. 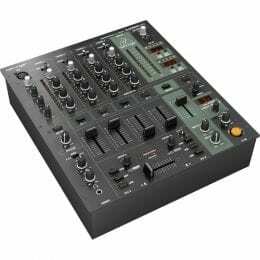 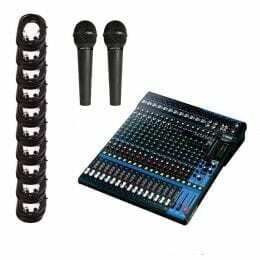 The mixer features a 4-channel layout, and an integrated USB soundcard with support for up to 4 stereo channels of 24-bit/48 kHz audio. 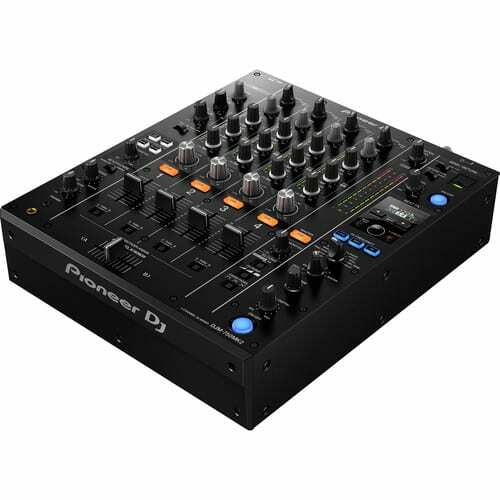 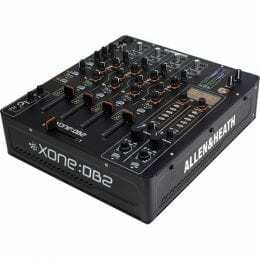 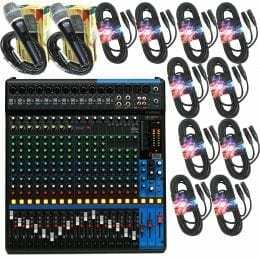 The mixer features Pioneer’s Sound Color, Beat, and Frequency effects. 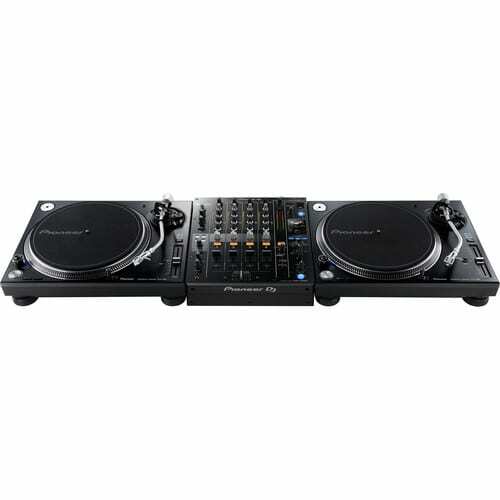 There are four inputs for turntables, and four line-level inputs for digital decks. 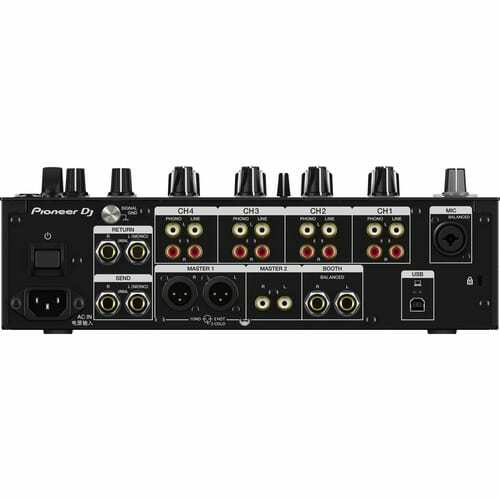 Additional features include a USB Type-B port for connecting a computer, and a USB Type-A top-mounted connector that supports iOS devices for use with synthesizers, samplers, and FX apps, such as Pioneer’s optional RMX-1000 for iPad. 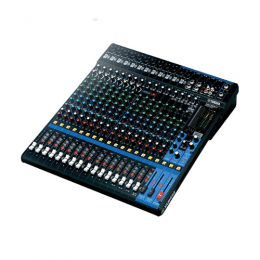 An independent Send & Return section allows for external effects to be used simultaneously with the internal effects. 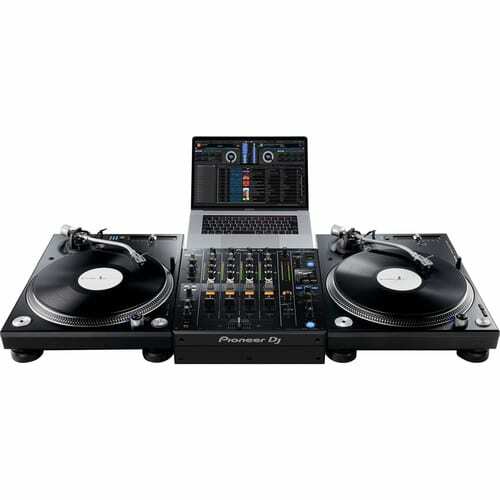 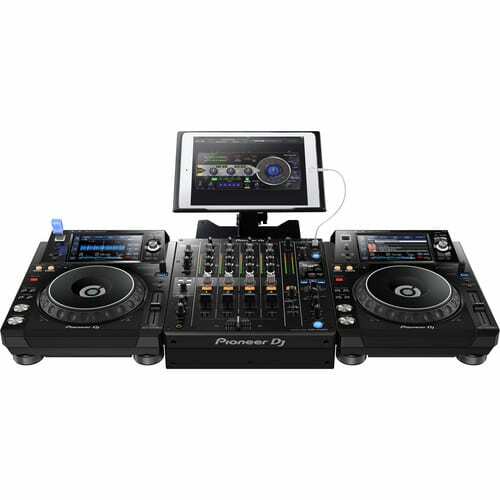 The DJM-750MK2 ships with a power cord, a USB cable, and a key activation card for rekordbox dj and rekordbox dvs. 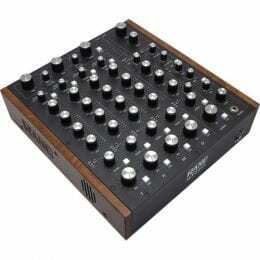 Box Dimensions (LxWxH) 19.4 x 16.4 x 9.2"